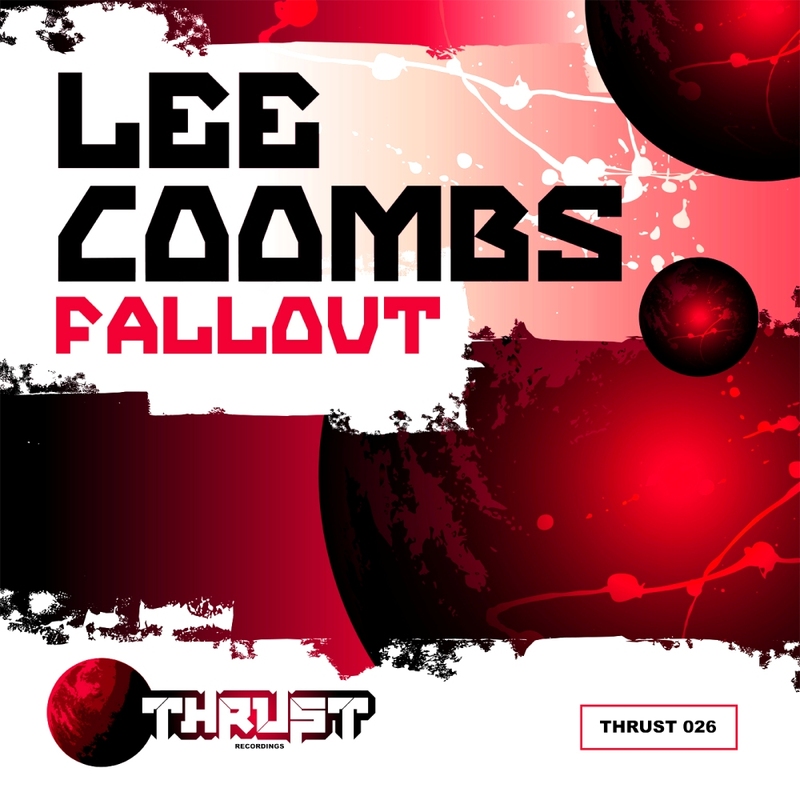 Lee Coombs – Fallout – New Single Released Now! 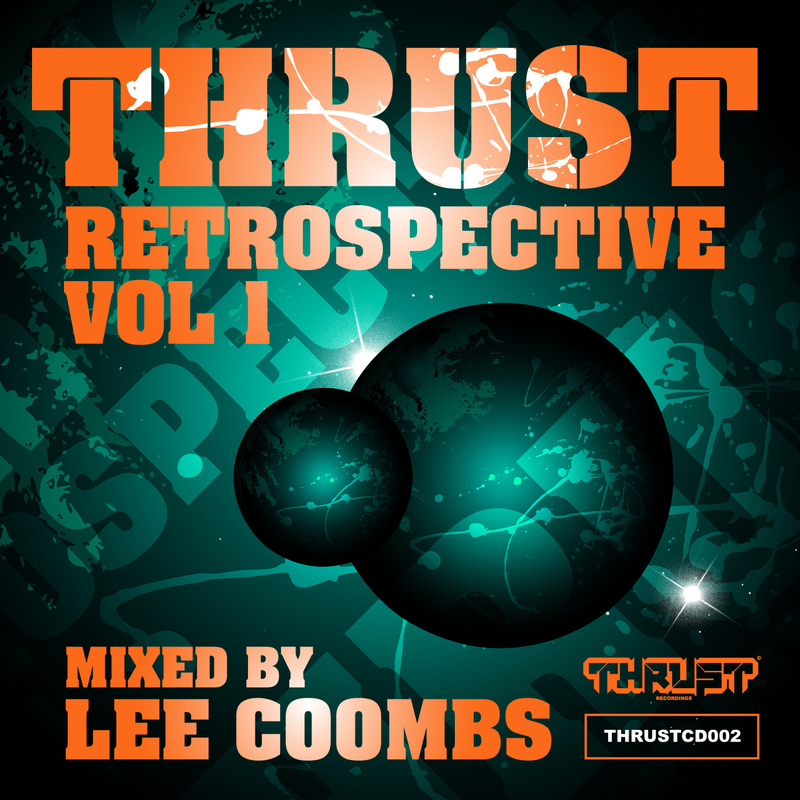 Lady Packa Freedom Lee Coombs Remix OUT NOW! 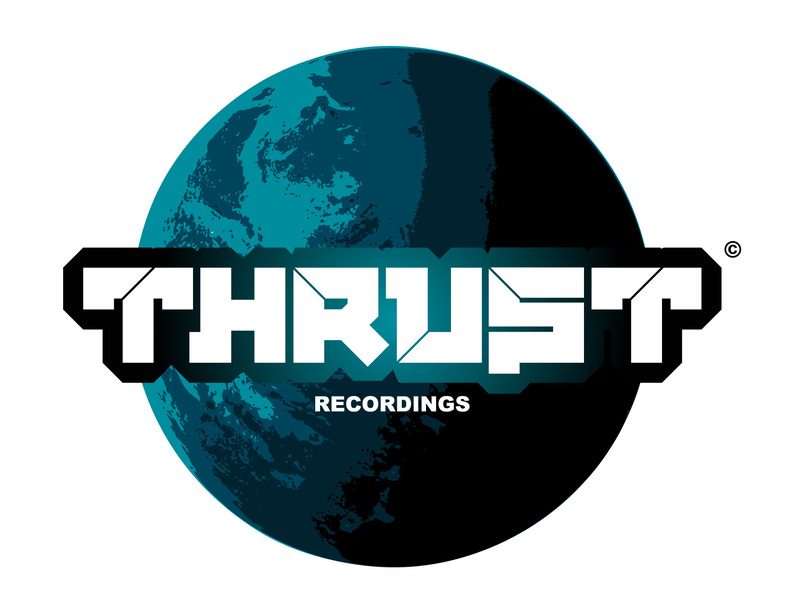 Thrust Recordings Online Shop OPEN NOW!